With the holidays right around the corner it might be a good time to get your home cleaned. 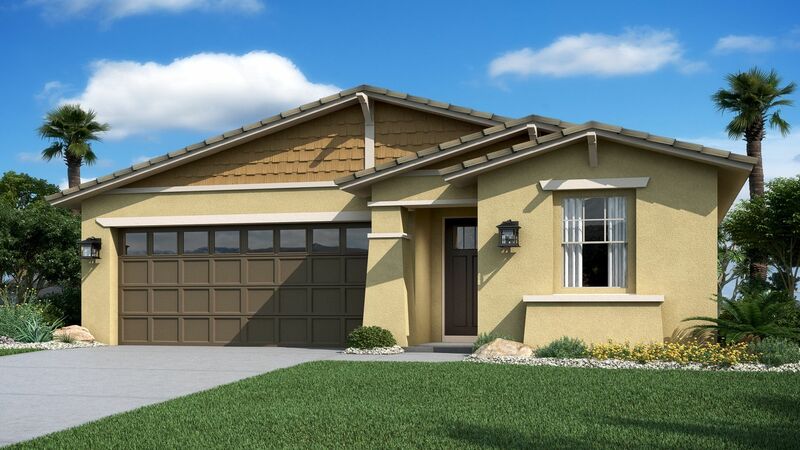 The holidays always bring family, friends, and parties so its important to have your home looking its best. So start asking your self: Do I need my tile cleaning, carpet cleaning or upholster cleaning? If the answer is yes, then you came to the right place. If your a do it your self kind of person then we have options for you with spot remover, odor remover, or tile renew cleaner that you can purchase online or from your local Chem-Dry. But if you want to leave this kind of stuff to the professional cleaners then you have come to the right place. So without further ado, lets take a look at what kind of cleaning services Sunrise Chem-Dry can do for you. During Halloween, Thanksgiving, Christmas, Hanukkah, and the New Year (cant believe this year is almost over) we have friends, family, and parties. 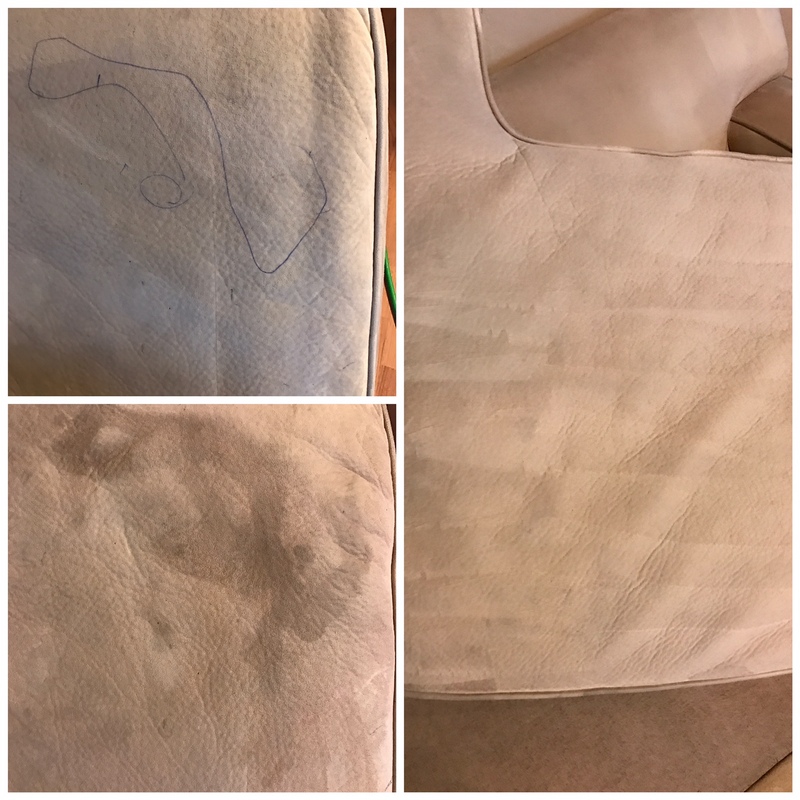 So its important to have your upholstery cleaning (sofas, chairs, and dinning chairs) looking there best. The best way to keep them looking clean and fresh is to regularly vacuum them and to get them cleaned and protected by the professionals at Sunrise Chem-Dry. 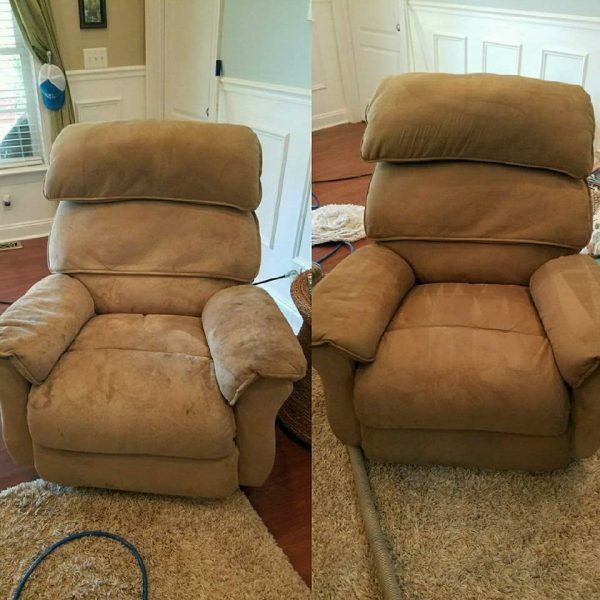 Upholstery cleaning usually takes about 1-2 hours to complete and it drys in 1-2 hours so it’ll be ready to use that same day. In addition, we use an all green certified cleaner to remove dirt and allergens from your upholstery. This will bring life and revive your furniture during the holidays. 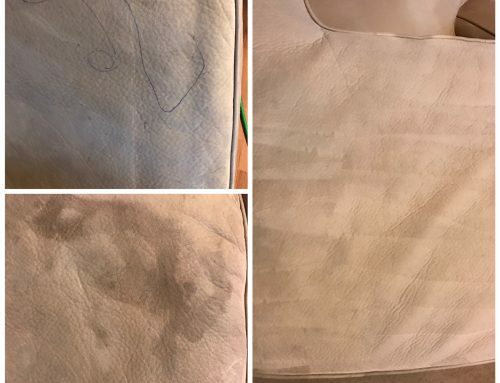 Once the cleaning is complete we recommend to protect your upholstery to ward off stains and spills and to buy a professional spot remover to use between cleanings. 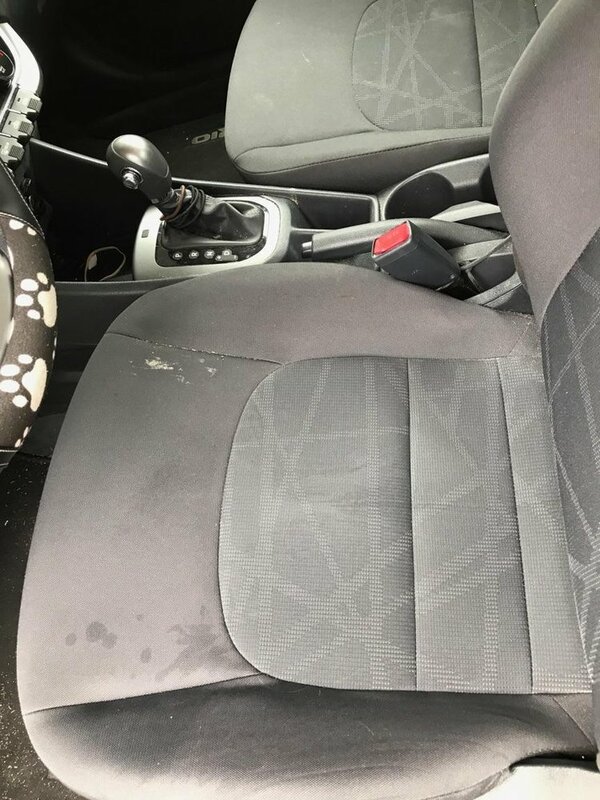 The spot remover will range in price from $15-$20 and the protection varies in price depending on the type of furniture. When friends and family come over for the holidays, the first thing they will see is your flooring. The most common type of flooring in homes is carpet, but carpet isn’t the most durable type of flooring. With time, your carpet will start to show traffic lanes, spots, and have dust and allergens. The best way to maintain your carpets is to hire a professional carpet cleaning company such as Chem-Dry. 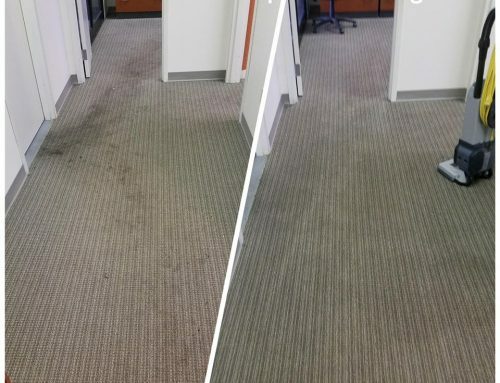 Chem-Dry has a unique approach to Chem-Dry carpet cleaning vs competitors. Competitors for the most part are steam cleaners that use lots of water, harsh chemicals, high pressure water to remove dirt and clean your carpets. Everything Chem-Dry uses is green certified, we use 70-80% less water, dries in 1-2 hours, and the solution we use has no odor and is safe enough for us to drink. If you have Sunrise Chem-Dry (your professional carpet cleaner) out to clean your carpets we will remove 98% of all allergens and 89% of air bacteria. This provides a healthy home for your friends and family for the holidays. 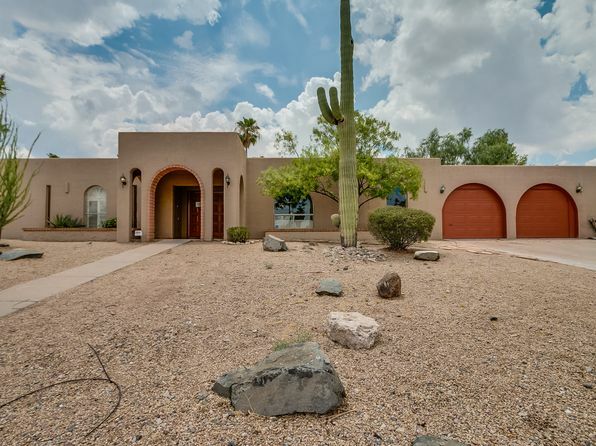 In Glendale, AZ and Peoria, AZ the common theme for flooring is tile. During the summer times tile provides a cooler environment for your home vs carpet. This is why tile is the second most common type of flooring if not the most popular type of flooring for Arizona. Tile cleaning is normally over looked because the grout and tile gradually get darker from dirt. 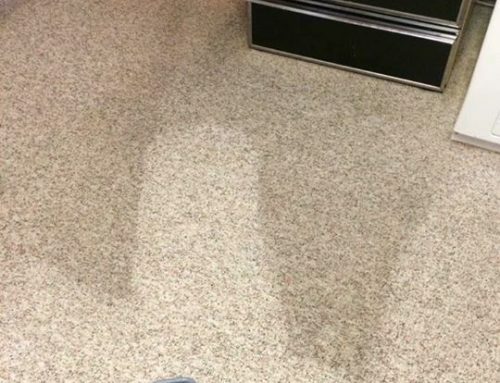 This slow process of dirt build up makes it hard to realize that the floor is dirty and it needs a good tile cleaning by the professionals. When Sunrise Chem-Dry cleans your tile we spray our specially designed solution on the tile and allow it to dwell for 5 mins. Then we scrub all the grout lines, top of the tile, and then we extract all the dirt. This will revive your tile for the holidays, making it look new for your guests. Once the tile cleaning process is finished we recommend to seal your tile. Tile sealant keeps your clean tile lasting longer and prevents dirt from getting into the grout or if you have natural stone into the tile it self. 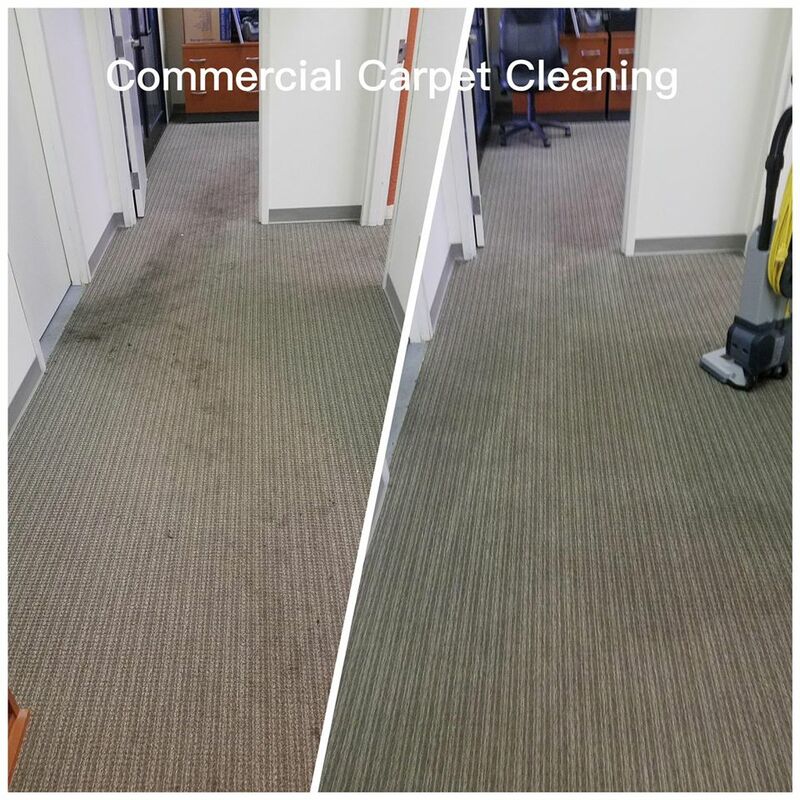 The best way to maintain your upholstery cleaning, carpet cleaning, and tile cleaning is to have a professional spot remover. Spot removers are great between your professional cleaning and they are usually inexpensive. 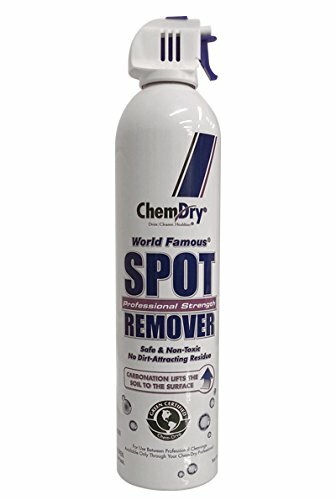 At Chem-Dry we sell a couple of these professional spot removers but the three I’m going to focus on are the World Famous Spot Remover, Odor Remover and Tile Renew. The World Famous Spot Remover is our most popular spot remover we sell. This product has the same chemistry that we use for upholstery cleaning and carpet cleaning. Also, its green certified and is safe for your kids and pets. 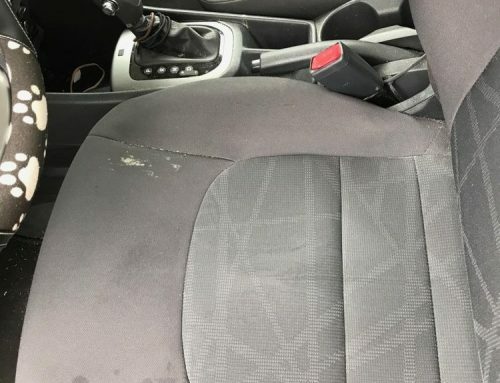 The price will range $15-$20 per spot remover can. 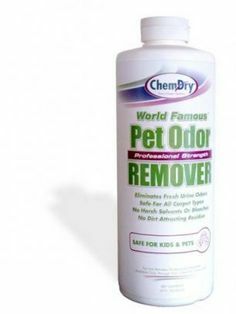 If you have pets or kids that are potty training you might want to take a look at Pet Odor Remover. This is a great product for removing odors from pee or poop and the cost for this product is much less compared to professional carpet cleaning or just replacing your carpet. The average price for the Pet Odor Remover is $25-$30. The last product we recommend is Tile Renew. 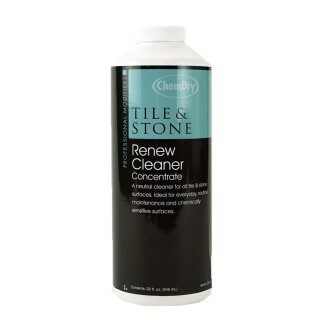 Tile Renew Cleaner is great for your tile cleaning. 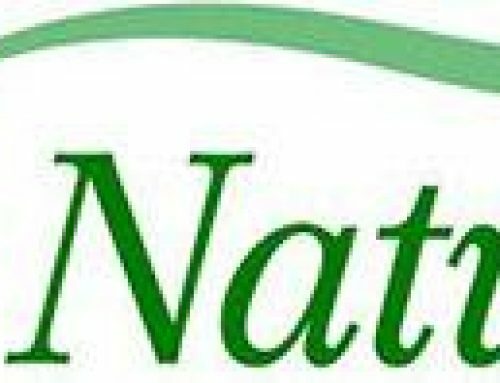 Reason one, it is green certified like all the products we sell and two, it does not remove your tile sealant like other tile cleaners. Tile Renew Cleaner is a concentrate and the Dilution is: 2 ounces per gallon of hot water. The best way to use Tile Renew Cleaner is: 1. Pre-test in an inconspicuous area for surface compatibility. 2. Apply to soiled area. 3. 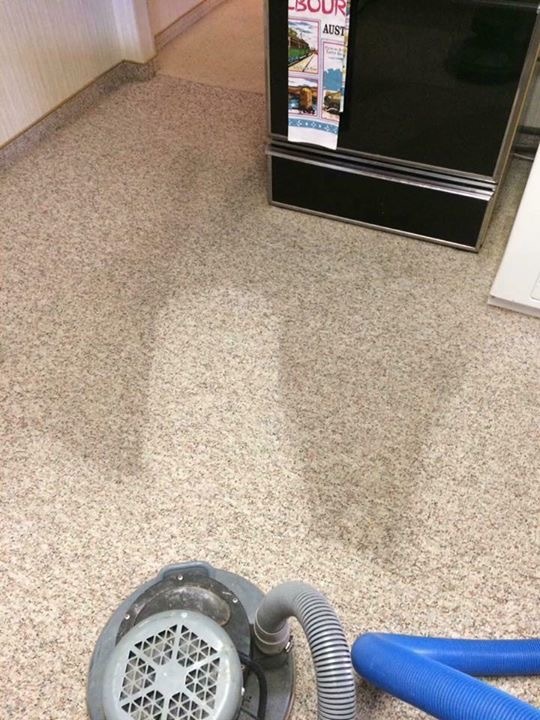 Wipe surface clean with a sponge or other absorbent material. Presto! 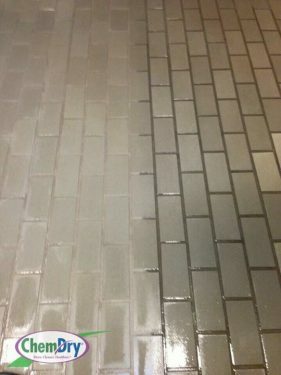 Your tile is clean and still looking new. Before the holidays start, it might be a good time to ask: do I need upholstery cleaning, tile cleaning, or carpet cleaning? If you answered yes to any of these services or all for these types of services, try to schedule a week in advance if you want an exact day and time that fits your schedule. Also, keep an eye out for specials because the holiday season brings specials to save you money. Great blog! And thank you for the comments.